As mentioned in the article, I’ll be giving a talk on tarot, reading from Arcana and giving short tarot readings free to anyone who buys a copy of the chapbook. Below is the link with all the details. 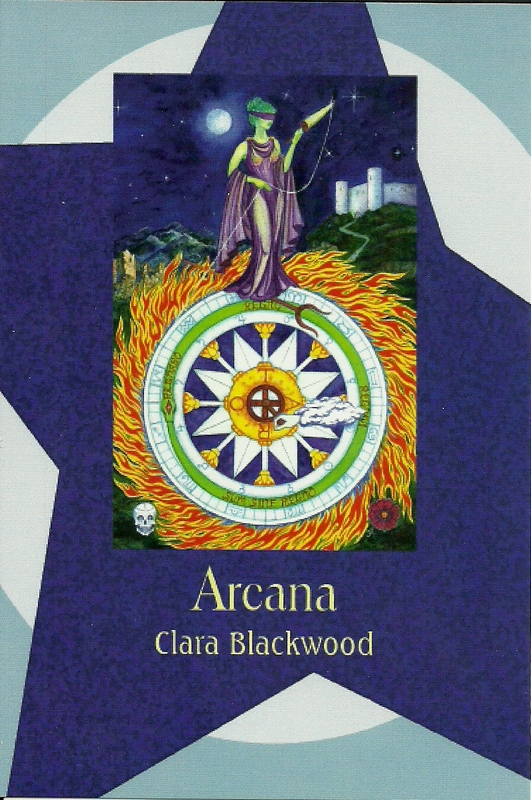 I’m happy to announce that my chapbook of tarot-inspired poems “Arcana” is available for sale at Origo Books. Origo is an alternative and metaphysical bookstore filling the gap left behind by the Omega Centre. It’s a great place to visit if you’re in the St. Lawrence Market neighbourhood. There seems to be a zeitgeist around submission calls for supernatural-themed poetry. I hope the trend continues as I love reading and writing poetry with this dimension. Recently I had three poems accepted to the online journal Cyclamens and Swords (based in Israel). Two were written while I was in Scotland earlier this year. My 5 Questions interview for The Toronto Quarterly blog is now posted on Open Book Toronto. Darryl Salach asks some good questions.